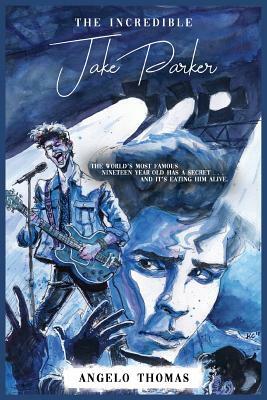 Six months ago, nineteen year-old Jake Parker was on top of the world as a platinum-selling singer, songwriter, and pop music sensation. Now, Jake faces the biggest challenge not just of his career but of his entire life - recovering from anorexia. Jake's life, including a second album and a planned world tour, is put on hold as his world turns upside down and he's sent to residential treatment in another state. Jake has enough on his plate with the pressure to recover and to get his life back on track, but his strength is really put to the test when word gets out about his condition and the whole world is now watching Jake's battle against anorexia.